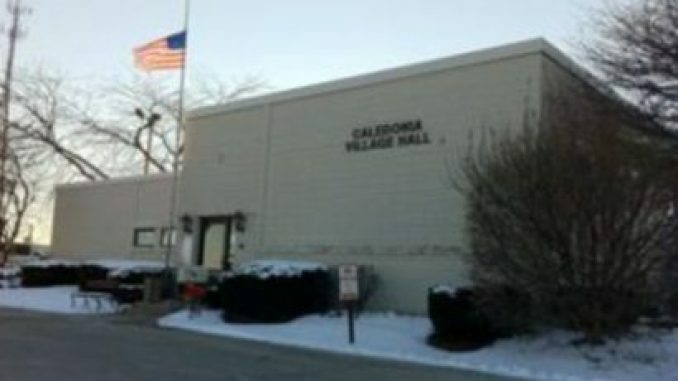 Three seats on the Caledonia village board and the municipal judge will be up for election on April 5. So far at least two of the positions will have contested races. Trentadue and Wishau have turned in their papers. Political newcomers April Weatherston, wife of Rep. Tom Weatherston, and Eric Butcher took out papers, but have not returned them. April intends to run against Willing. Butcher plans to run against Trentadue. Although Willing has not turned in his papers, he told the Racine County Eye that he intends to run for re-election. 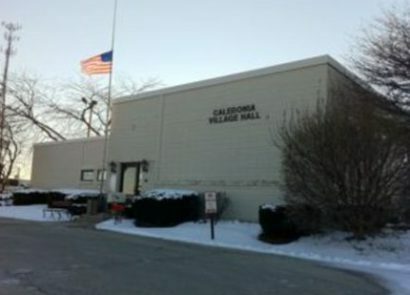 Candidates have until 5 p.m. Jan. 5 to file their nomination papers with the village clerk and could begin gathering signatures on Dec. 1. Trustees, which hold office for a two-year term, receive a $6,600 annual salary. The municipal judge holds the seat for four years and receives an annual salary of $13,000.